Due to a death in my family this show is cancelled. I hope to reschedule for April. 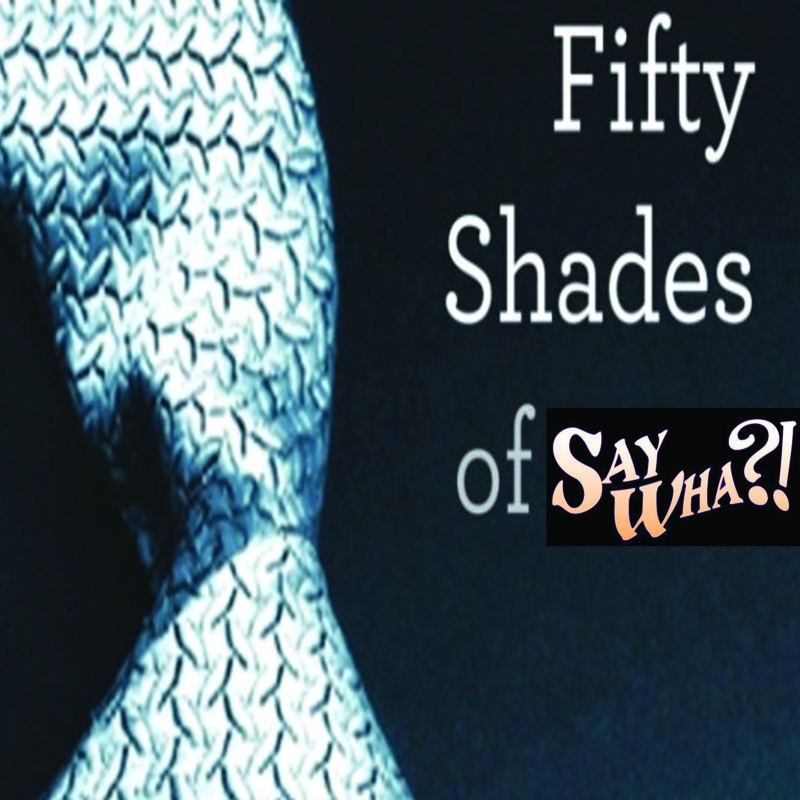 Special Edition of Say Wha?! Readings of Deliciously Rotten Writing dedicated to making fun of the Fifty Shades of Grey trilogy. The first one was so much fun I’ve decided to do it again! New readings! New rants! New Performers!